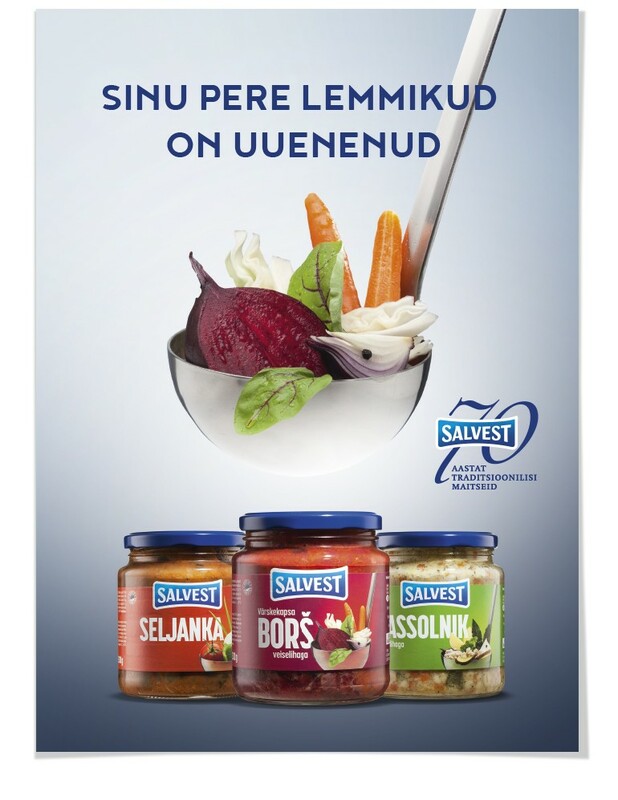 Time came to give a new look for the most famous Estonian soups. And of course we had to tell the world. This is how we did it.